« Think outside the box – window boxes! As part of a settlement with state attorneys general, the five largest mortgage servicers are adopting new requirements for short sales, which is expected to speed-up what has been known as a lengthy process. · 1. Servicers must provide borrowers with a decision within 30 days after receiving a short sale package request. · 2. Servicers will be required to notify a borrower, also within 30 days, if any necessary documents are missing to process the short sale request. · 3. Servicers must notify a borrower immediately if a deficiency payment is needed to approve the short sale. They also must provide an estimated amount for the deficiency payment needed for the short sale. · 4. 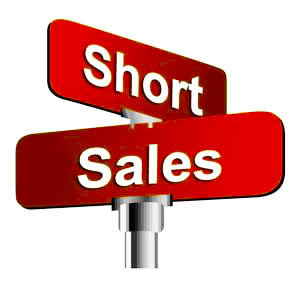 Servicers are also required to form an internal group to review all short sale requests. · 5. Banks will be considered in violation of the settlement requirements if they take longer than 30 days on more than 10 percent of the short sale requests. Violations can carry fines of up to $1 million and $5 million for repeat offenses.